When picking the best crib for your baby, a mom should think also of her well being. When the baby is in the crib, the railing can be too tall and the mattress too deep, which makes it difficult for short moms to reach in. As you may know, or soon going to find out, reaching for the baby inside it’s crib fast and comfortable is essential. Think of the night scenario when the baby is crying and you need to reach his or her pacifier and plug it in. If the mother can’t bend over and reach the mattress to get the pacifier, the baby might loose it’s sleeping momentum.. and your night sleep may be at risk too. On top of this many parents found out that it’s convenient to change the baby while it is still in the crib, instead of carrying it around from the baby crib to the changing desk. Petite moms would find that not every crib can be used for such a quick solution. 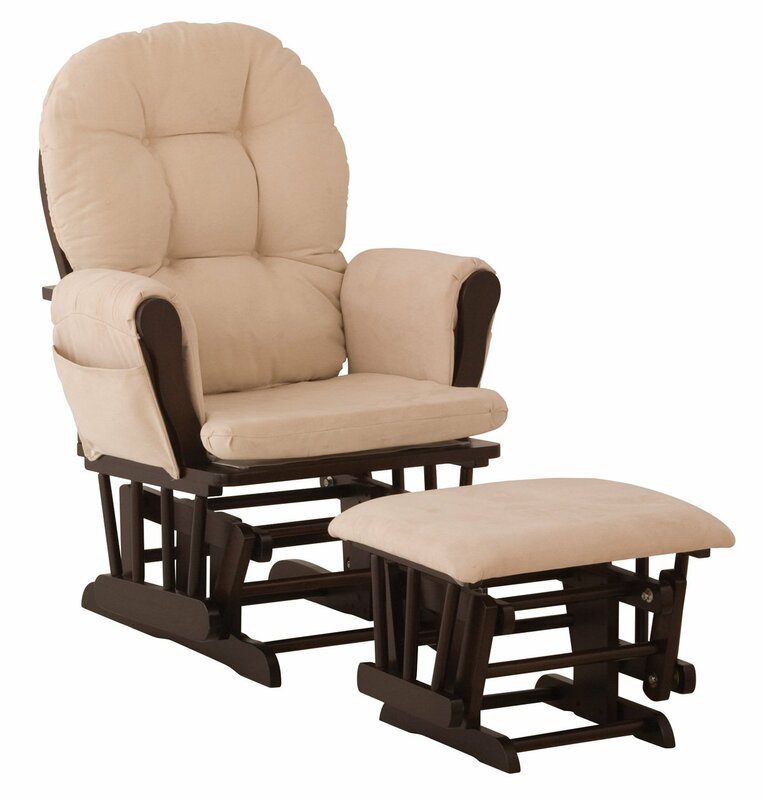 The baby furniture should be safe for the family, then comfortable to use for the parents and for the baby as well. If one of the parents is not tall enough it can be quite awkward for them to change or put the baby in the bed. Here are two solutions for petite moms around the baby crib. Get a crib which the railings are not too high and the sleeping mattress is not too deep. For example the best selling baby crib at Amazon is the DaVinci Kalani 4-in-1 Convertible Crib with Toddler Rail, one of it’s advantages is that even short moms 4’10” can reach in without the feeling they are going to toss inside every time. Note that in most cribs the height of the mattress could be adjusted according the baby walk/stand stage. As the baby grows the mattress level should be lowered. Another cheap solution is to add a nursery step stool, so the short parent can be slightly higher when standing near the crib. These step stools are light weight, sturdy and can be useful around the house. These can be found at Amazon in many colors and designs to fit to the nursery look and feel. This entry was posted in Baby Safety At Home, White Baby Bed Cribs, White Baby Cribs $100-$200 and tagged baby crib safety, baby cribs, Best baby crib furniture, Buy a Good Baby Crib, cheap folding baby crib, convertible crib, shop for 4 in 1 convertible crib by dekel. Bookmark the permalink.